Leo Burnett India has recently made a key addition to its strategy team. 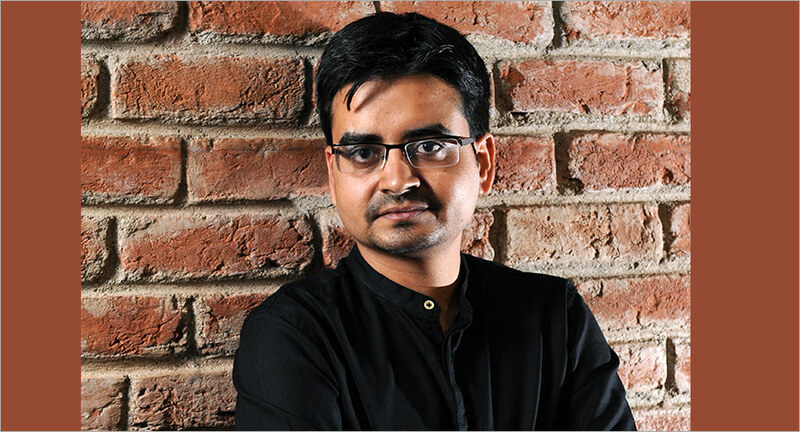 The agency has appointed Ankit Singh as its Senior Vice President, Strategy. He will be based out of Gurugram and will report to Dheeraj Sinha, MD – India & Chief Strategy Officer, South Asia, Leo Burnett. Singh’s last stint was with BBH India as Strategy Director. Singh’s appointment comes at a time when Leo Burnett India is in the midst of great momentum. Bringing in top talent to keep fueling this growth is one of its main priorities. He will contribute to and harness Leo Burnett India’s already robust strategic planning discipline to effectively solve clients’ business problems. Apart from BBH India, Singh has also worked at Leo Burnett Orchard and Grey Worldwide, amongst other agencies. He is a widely celebrated strategic planner, having done his most effective and memorable work for brands such as Tinder, The Indian Army, Uber, JK Tyre, Philips, Blackberry Mobiles, Ferrero, Nestle, Saridon and Vaseline.